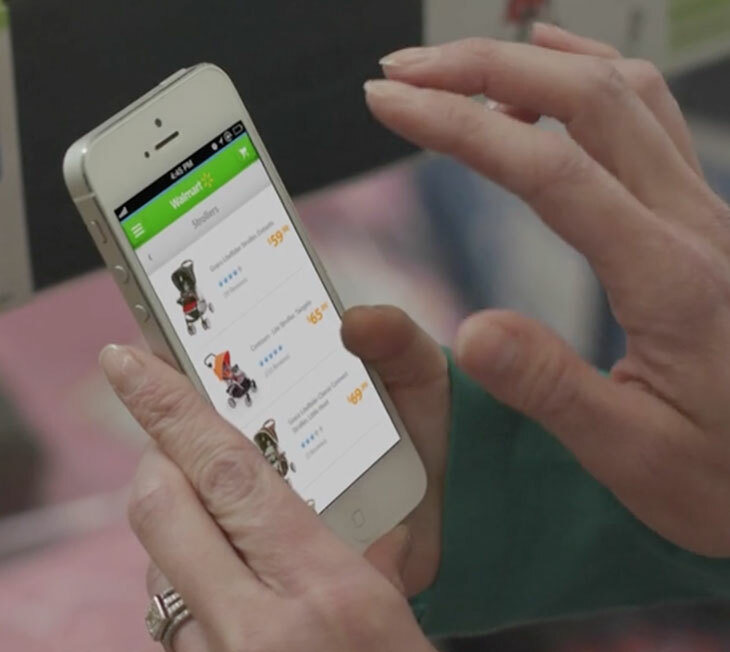 MAKING A MASSIVE MOBILE RETAIL EXPERIENCE MORE COHESIVE. 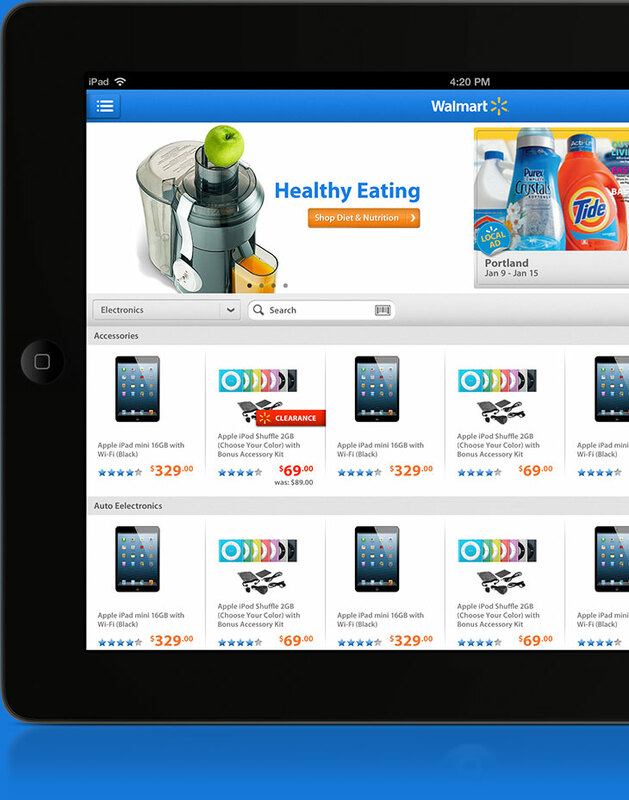 In 2013, Walmart’s mobile presence was splintered across different devices and sales channels. We were tasked with conceptualizing a cohesive design system to make updating easier across all platforms and add some surprise and delight. 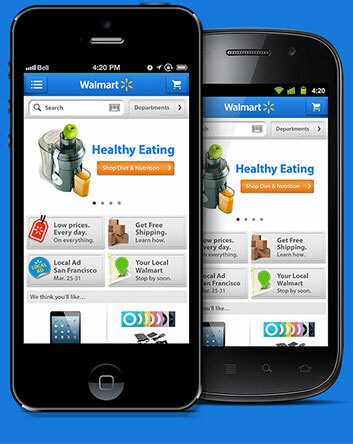 Walmart also needed to incorporate new features such as scan-and-go, shopping lists, and pharmacy options. 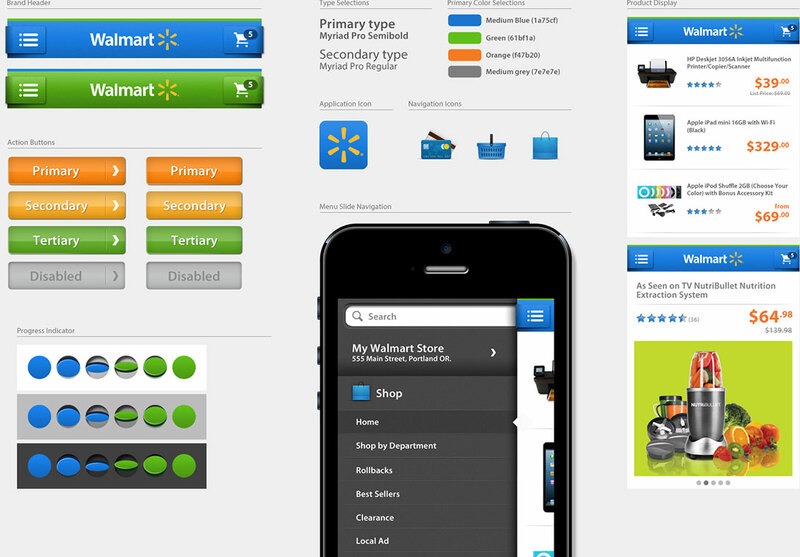 The goal was to make the Walmart app a destination for shoppers in and out of the store. In design systems, getting the details right is key, especially with such a large brand. From the first impression of the application icon, to defining the use of flat and dimensional design, revealed menus, product image sizes, savings callouts, your shopping cart, no screen was left unturned. Expanding into devices beyond phones was an important element of this exploratory design. 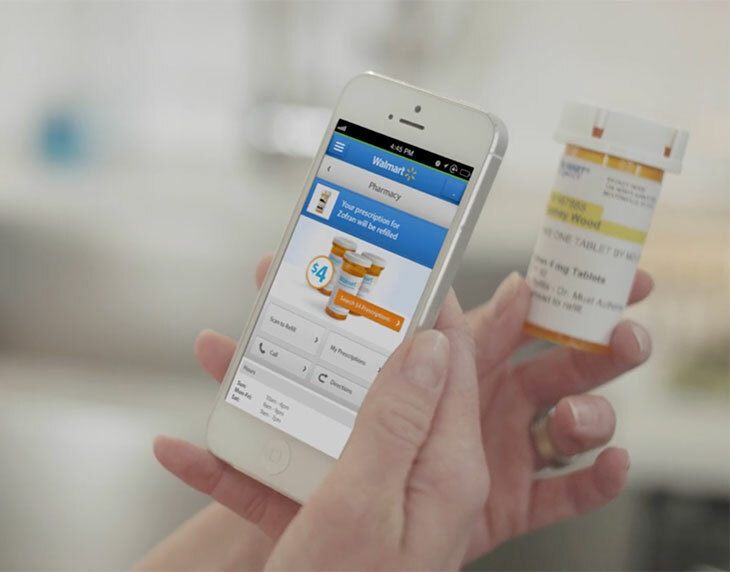 We expanded the visual language into a more robust shopping experience for tablets that allowed shoppers the same great experience as mobile while using all screen real estate possible.